Dr. David Ward is a Rhode Island native. Proud to follow in the footsteps of his father, Dr. Ward practiced in Woonsocket, RI for twenty-two years. He graduated from Tufts University School of Dental Medicine with honors. 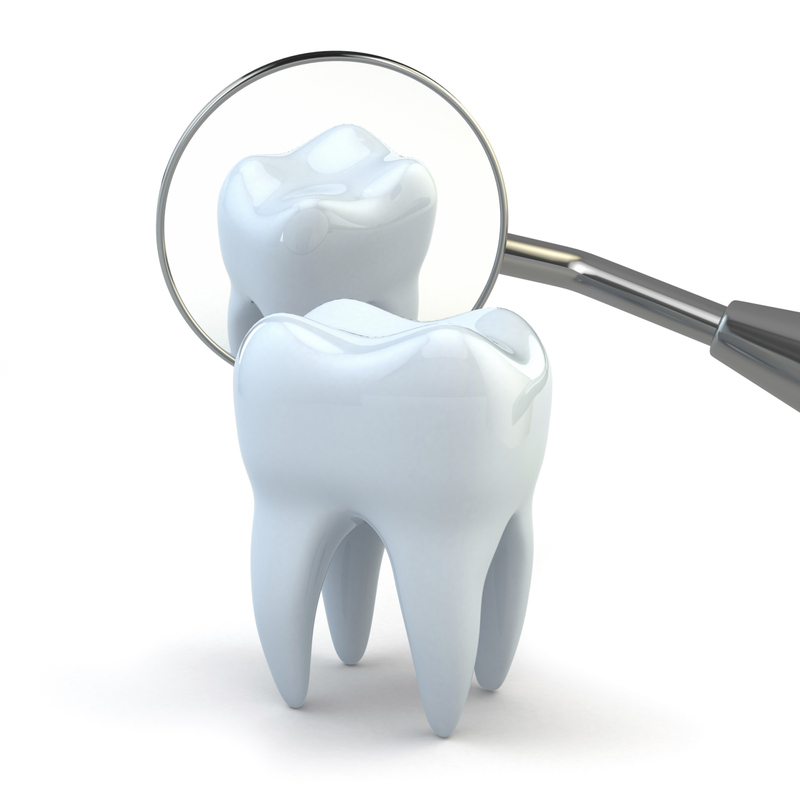 Dr. Ward’s practice’s focus is cosmetic dentistry and implantology. With the combination of these passions, he’s capable to create phenomenal smiles. Today, Dr. Ward is a proud member of The American Academy of Cosmetic Dentistry, and is also one of New England’s leading doctors in advanced cosmetic dentistry. 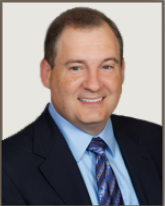 Over the years, Dr. Ward has placed strong emphasis on continuing his dental education. He has also received commendation from The Rhode Island Foundation of Dentistry for the Handicap for his work with the elderly and disabled citizens.